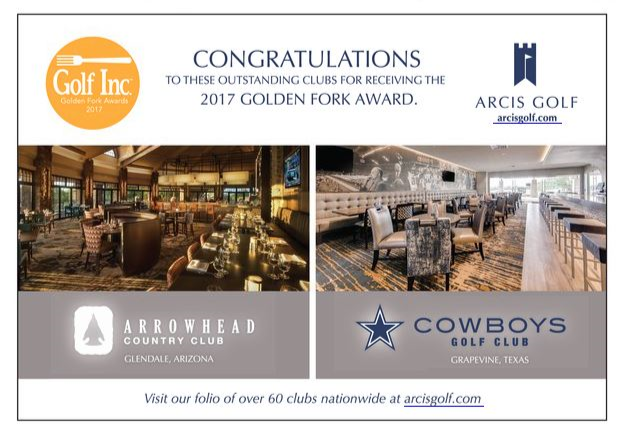 Arrowhead Country Club proudly features our Golden Fork Award winning restaurant GRAZE, a Farm to Table Restaurant and Bar that offers a variety of dining options. Members can enjoy an extensive menu of regional cuisine, burgers, fresh salads, pasta, and other specialties made fresh daily on-site by the club's Executive Chef. The bar is also available throughout the day for refreshing drinks and cocktails. In addition to all day service Tuesday through Saturday, we offer a delicious Sunday Brunch as well as daily dining traditions. Please view the Hours of Operation on our website to plan your next visit to GRAZE! Please contact us if you plan on dining with us. "Delicious and abundant" is how our members describe our Sunday Brunch, served every Sunday in our main restaurant, GRAZE. This lavish buffet features a sumptuous assortment of delicacies including a chef-attended omelet station, oven-roasted prime rib, an array of breads and pastries, and a wide assortment of decadent desserts. Taco and drink specials including $5 Margaritas are featured at this fun family event every Tuesday throughout the year. We have recently opened our new Farm to Table restaurant GRAZE. Join us Tuesday through Saturday for the delicious food and beautiful atmosphere that makes Arrowhead Country Club unique. Members gather each Friday night for this fun, festive event, featuring happy hour pricing on cocktails and a continually-changing line-up of live entertainment.